Guys! A huge sale is going right now over at SHOPBOP now until end of Thursday 04/09. So many amazing items 25% off! Now is the time to stock up on your Spring and Summer items! I including some of my favorite items above-hover your cursor over the image to see details-25% off that price! Use code: SPRING25 at checkout. 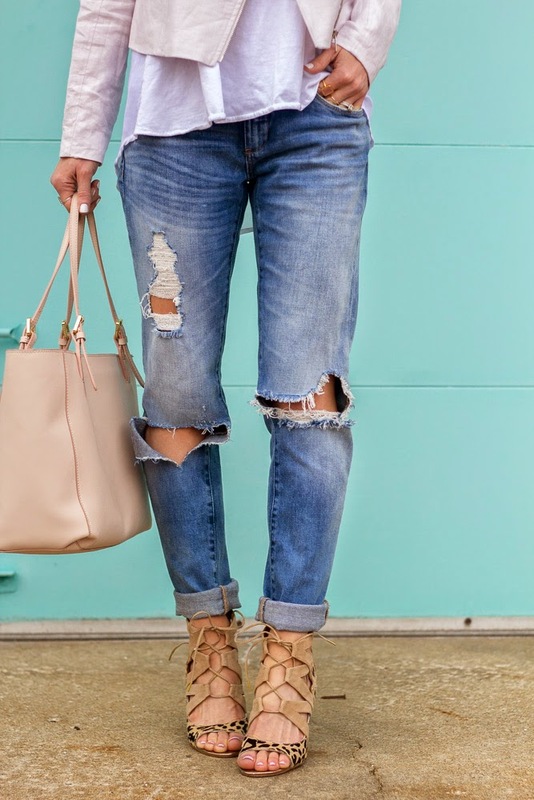 My favorite boyfriend jeans are on sale too! Sizes selling fast! Marc Jacobs sunglasses are amazing! I love that bathing suit so much! Great sale picks!